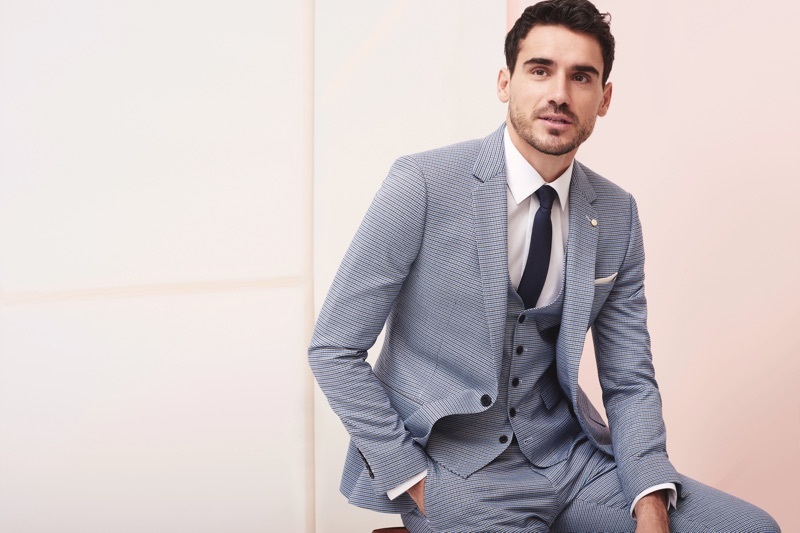 Donning a grey suit, Arthur Kulkov fronts Burton's spring-summer 2019 campaign. Burton finds its latest face in none other than Arthur Kulkov. 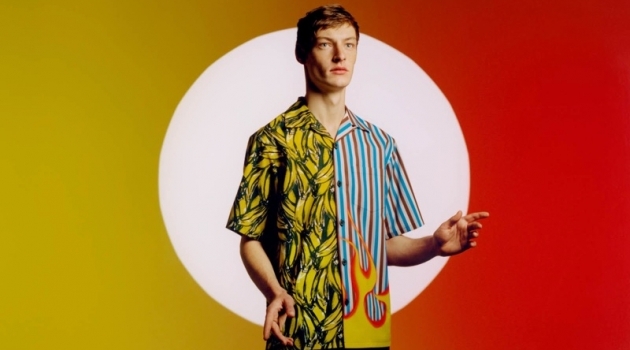 Fronting Burton's spring-summer 2019 advertisement, Arthur showcases a classic mix of sartorial and laid-back style. Appearing in studio and outdoors images, Arthur wears elegant two and three-piece suits. The top model also dons relaxed looks for the campaign. Burton's selection includes distressed denim jeans, lightweight jackets, shorts, tees, and sweaters. All smiles, Arthur Kulkov appears in Burton's spring-summer 2019 campaign. Dressed in a burgundy suit, Arthur Kulkov stars in Burton's spring-summer 2019 campaign. Top model Arthur Kulkov fronts Burton's spring-summer 2019 campaign. 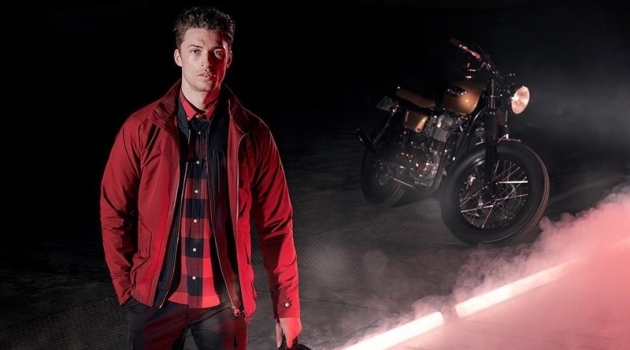 Burton taps Arthur Kulkov to star in its spring-summer 2019 campaign. A smart vision, Arthur Kulkov appears in Burton's spring-summer 2019 campaign.